The new Catalina 275 Sport just may be the boat you've been waiting for. Maybe a pretty and fast boat will just be more fun to own! 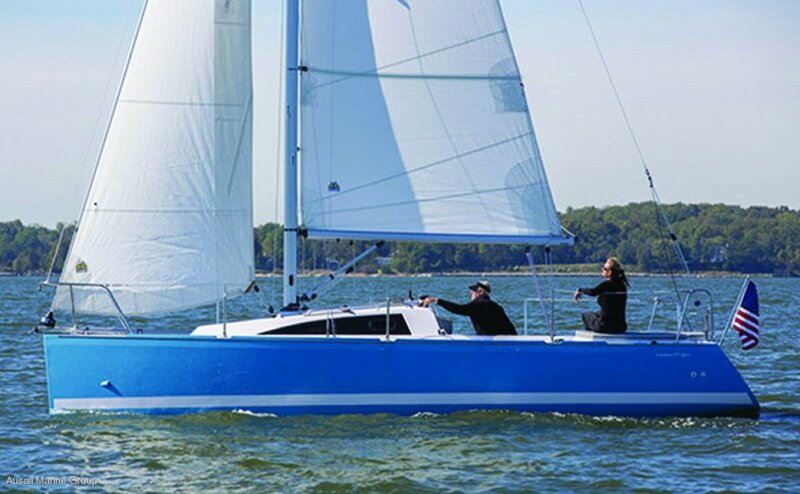 The new Catalina 275 Sport is the 5 Series' newest design from Catalina. It reflects what many sailors have told us - they no longer need that big boat, but don't want to give up racing or day sailing. They are spending fewer nights aboard, but still want the ability to overnight, even if it's an occasional trip with kids or grandkids. 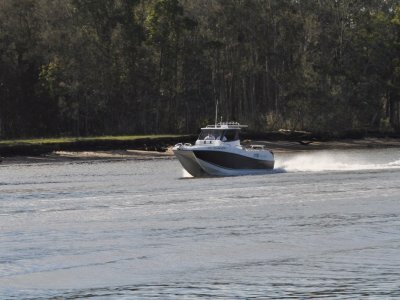 The 275 Sport was designed to meet these desires and exceed expectations. 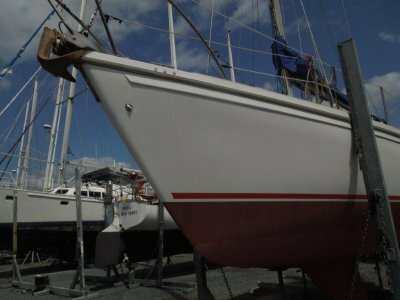 We started with a modern, long waterline, and kept the beam modest to allow trailering. 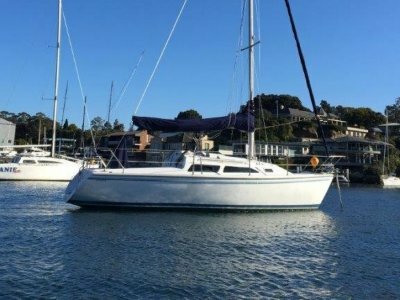 The handsome hull is coupled with a powerful rig with large main and selftacking jib, which makes the 275 not only fast, but also super-easy to sail. The cockpit is what the 275 is all about. 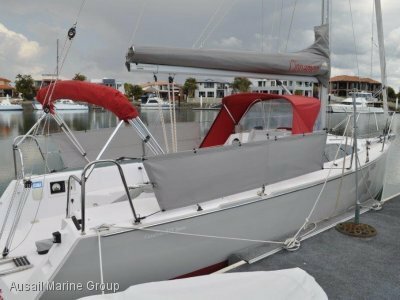 The helmsman will become reacquainted with the simple pleasure of steering a well-balanced responsive boat with a tiller from the comfortable, ergonomically designed outboard coamings.